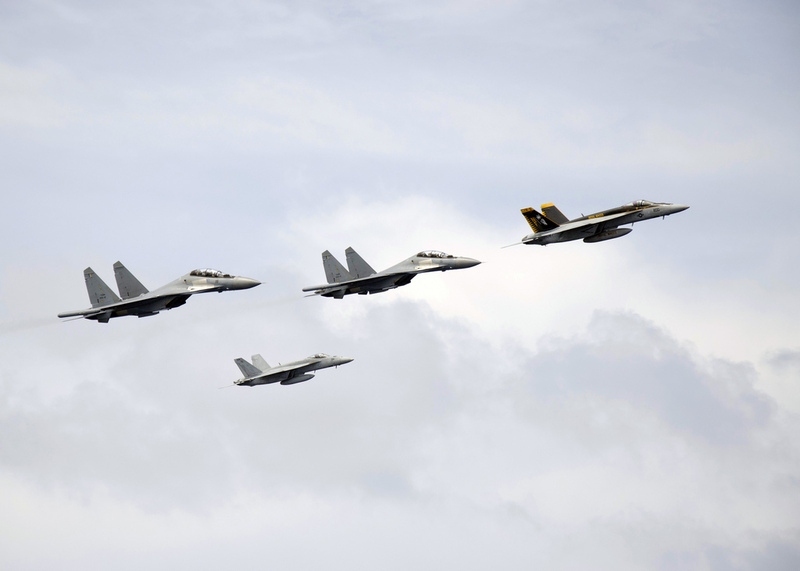 CCTV has aired footage taken during a recent PLAAF (People’s Liberation Army Air Force) exercise. Among the images, there is also an interesting HUD capture showing a Lock On on Su-30MKK2 Flanker by a Chengdu J-10A, reportedly taken on Dec. 2, 2013. The simulated lock-on is interesting, because HUD captures have rarely emerged from China and, above all, it was taken on a supermaneuverable fighter jet, serving with People’s Liberation Army Air Force, Indonesian Air Force, Vietnam People’s Air Force, Venezuelan Air Force and the Uganda People’s Defence Force. Obviously, as previously explained, such captures are almost meaningless unless we know the RoE (Rules Of Engagement) of the dogfight, flight parameters, restrictions, etc. 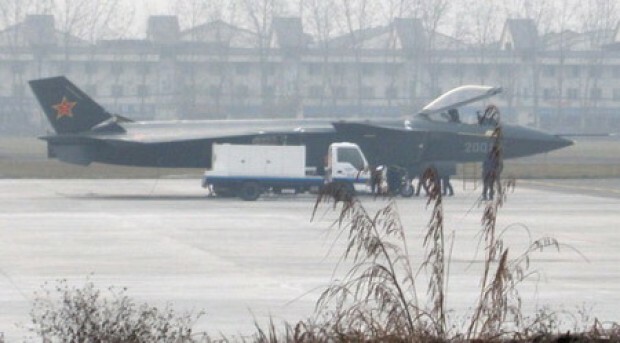 Image via Chinese Military Review (H/T to Pietro Nurra for the heads-up).